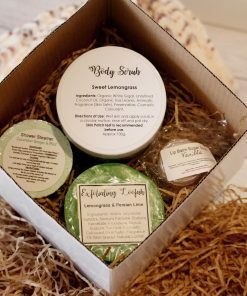 The Bath and Body Gift Pack $25 will contain a mix of handmade bath and body products. 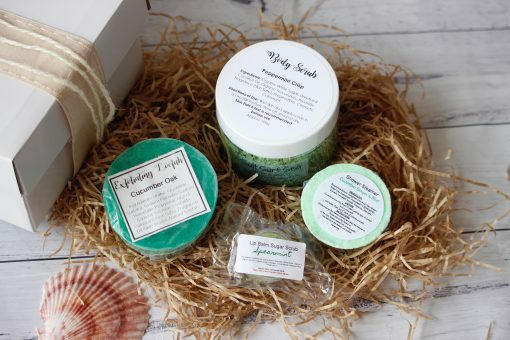 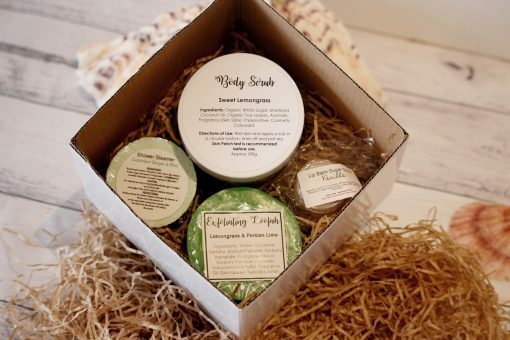 This gift pack will include a Body Scrub, an Exfoliating Loofah, a Shower Steamer and a Lip Balm Sugar Scrub. 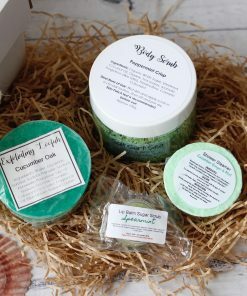 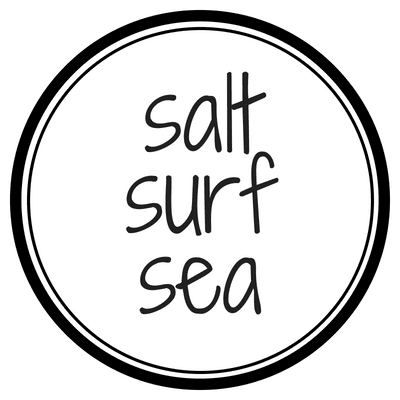 A lip scrub for the lips, body scrub and loofah soap for the body and a shower steamer to use in the shower. 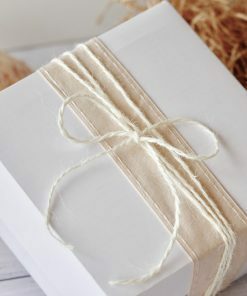 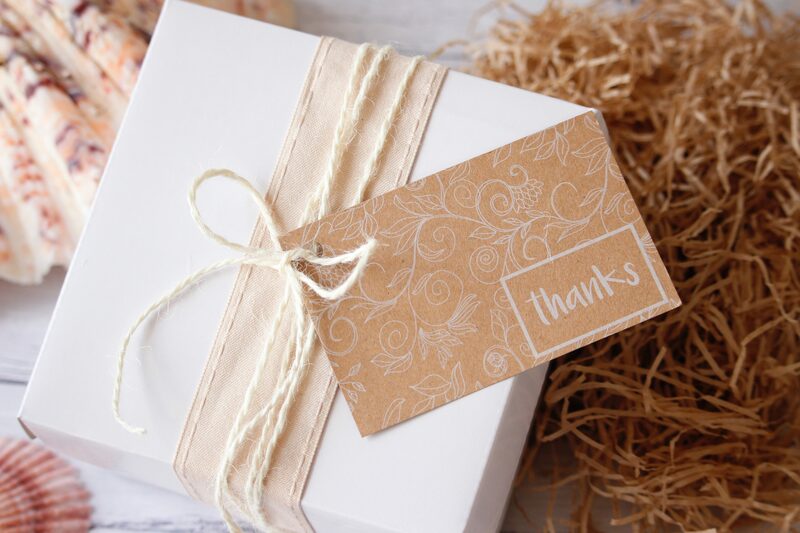 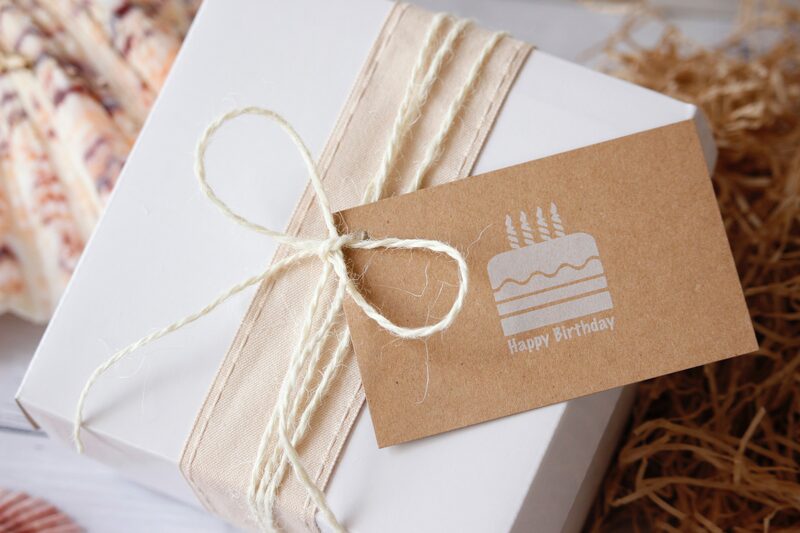 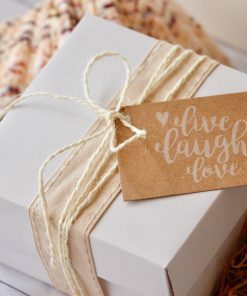 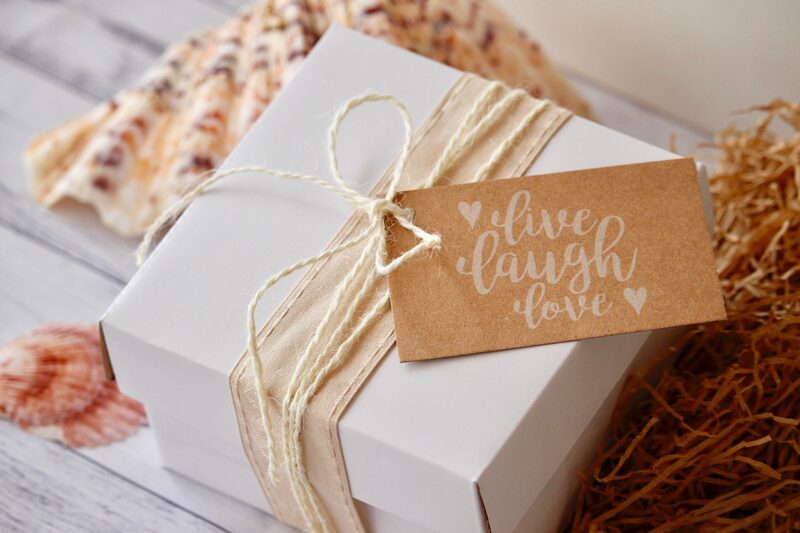 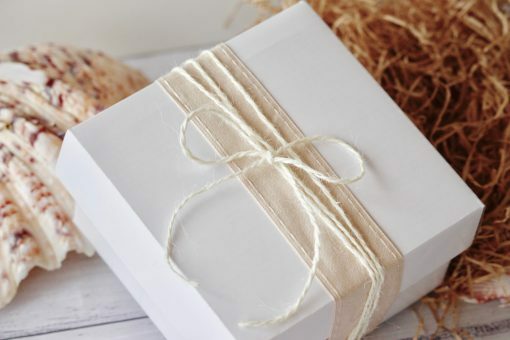 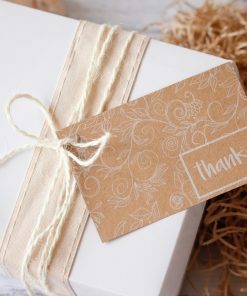 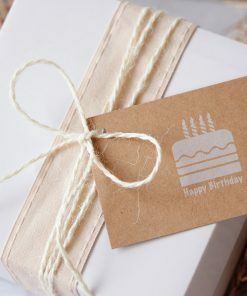 The items in this gift pack will be displayed on shredded paper in a white gift box and will be decorated with natural colour ribbon and your choice of a gift tag.